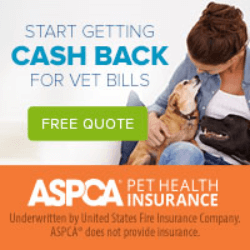 What is pet insurance? 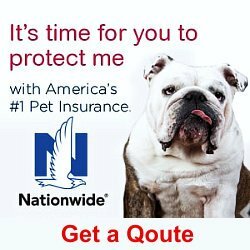 How does pet insurance work? 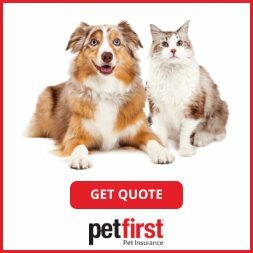 Which pet insurance company, among the many companies to choose from, is the right one for my pet? At The Insured Pet, we can help answer these questions. We are advocates for consumers and are here to help pet owners make tough decisions. 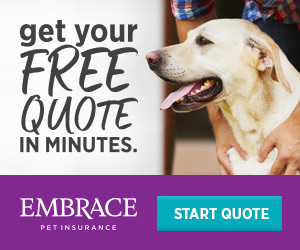 Whether you live in a big city such as Los Angeles, Chicago, or the greater New York City area or from a small city or town, we speak to you in plain language and make pet insurance easier to understand. 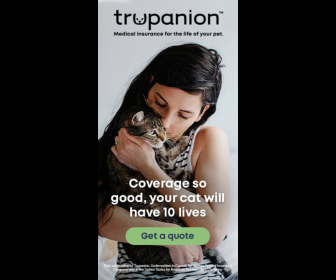 We analyze the top pet insurance companies and translate the coverage detail into layman’s terms. 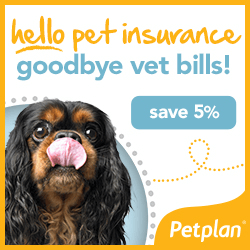 In just one stop here, you be able to save time and money and be able to do all – Learn, Compare, and Confidently Choose the perfect plan for your pet – all here, in one site, one place. 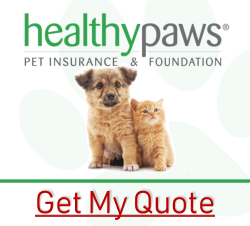 Check out our pet insurance reviews for each company. Get quotes and compare plans and prices. From there, you should be able to confidently choose the right insurance plan for your pet. If you need guidance, or have a specific inquiry, just contact us.